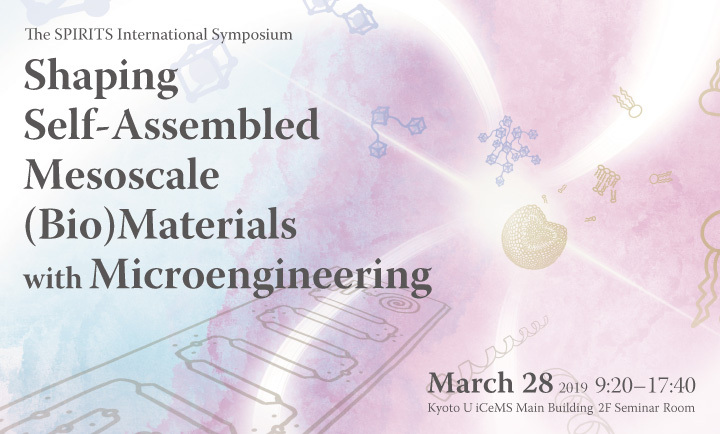 Chem is a sister journal to Cell, providing a home for seminal and insightful research and showcasing how fundamental studies in chemistry and its sub-disciplines may help in finding potential solutions to the global challenges of tomorrow. 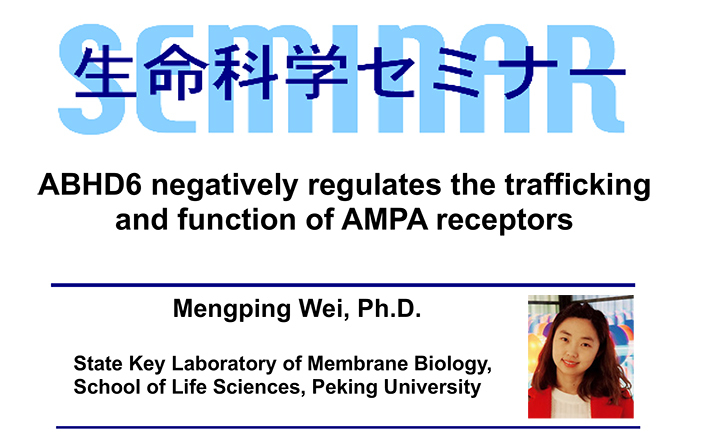 In this presentation, first I will introduce the editorial team and talk about Cell Press in general and Chem’s specific aims and scope. 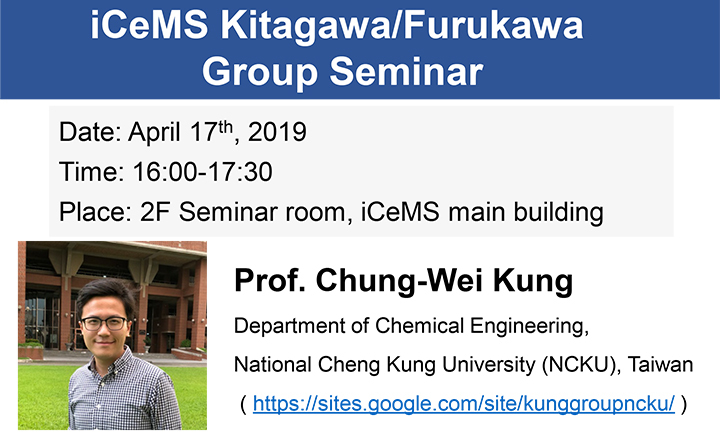 Next, it will be shown how Chem fits in the chemistry publishing landscape and distinguishes itself from competitors. 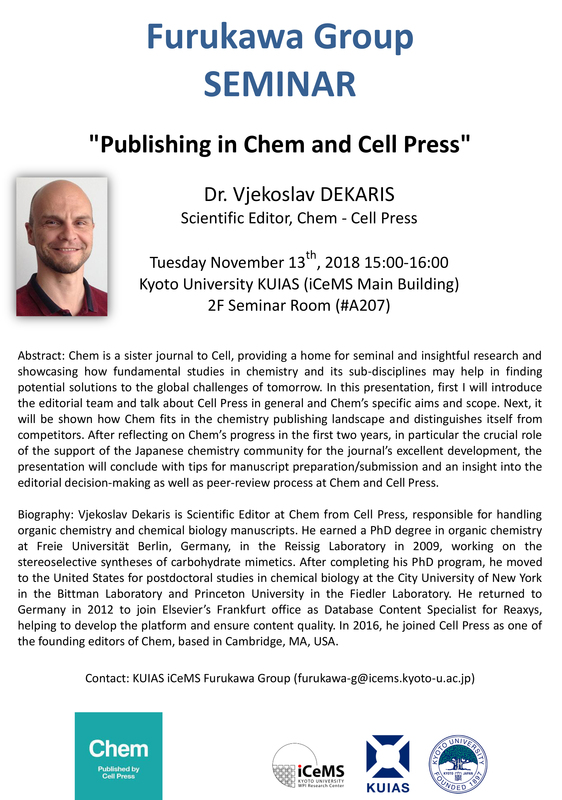 After reflecting on Chem’s progress in the first two years, in particular the crucial role of the support of the Japanese chemistry community for the journal’s excellent development, the presentation will conclude with tips for manuscript preparation/submission and an insight into the editorial decision-making as well as peer-review process at Chem and Cell Press.